Part of the craftyartyworld.com group, Big Footfall® was launched three years ago and is our specialist retail division that has taken the events industry by storm. 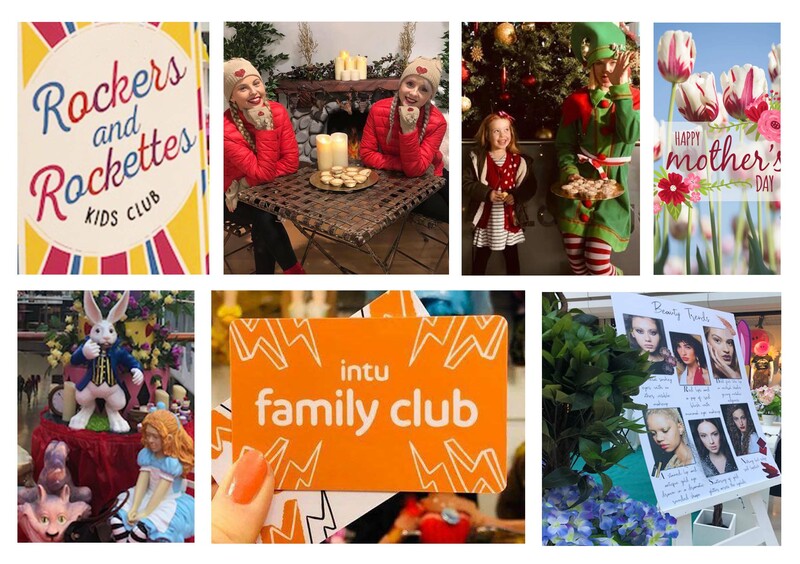 We have designed, installed and run award winning Grottos, delivered some amazing Beauty Events and Fashion Shows, worked on some mind blowing Sustainability Projects, grew vegetables with Peter Rabbit and currently run some of the best Kids Clubs in the UK at Shopping Centres up and down the country. Our in house prop division propdeadgorgeous.com is working hard on a Greatest Showman project and our prop hire showrooms, all 40,000 ft will be open again for client visits from April. Some of our exciting new projects currently in production are: Save the Bees Initiative, Aladdin’s Whole New World Campaign and the most exciting yet, a ‘Five in One’ Grotto – we just can’t wait! Family Fundays are here again! Want to talk parties? Please get in touch!